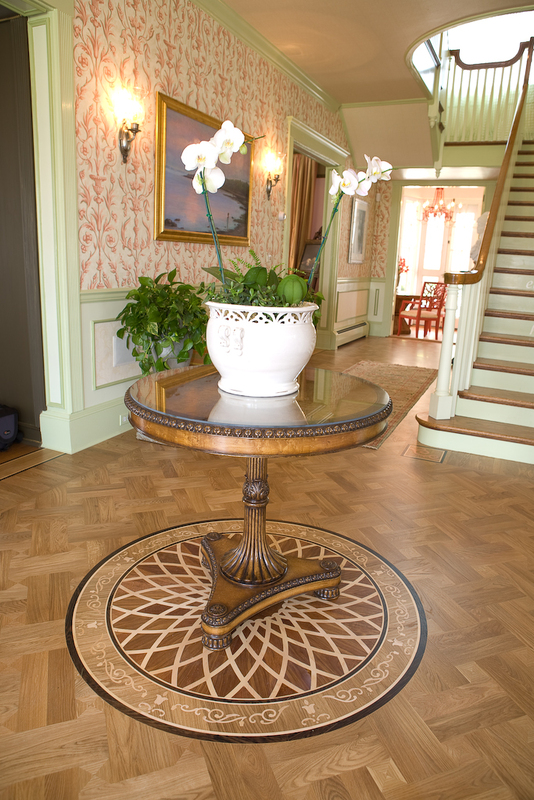 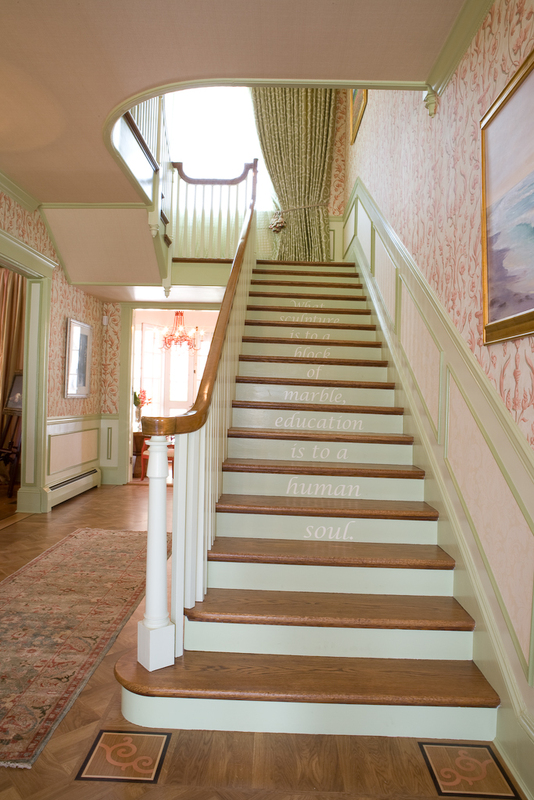 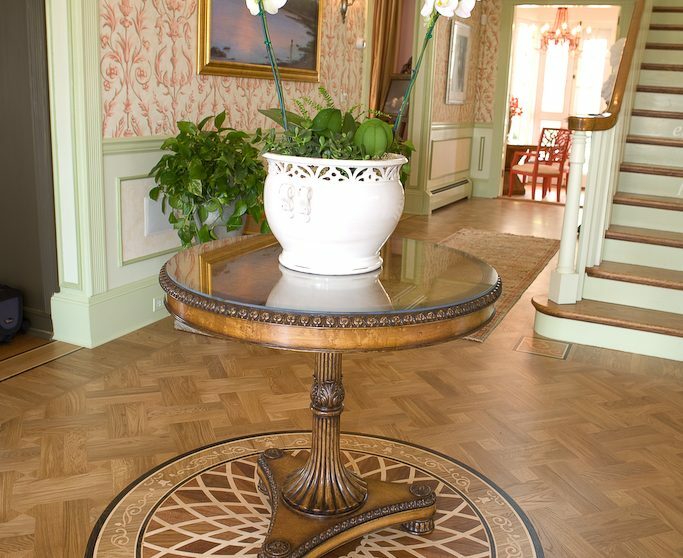 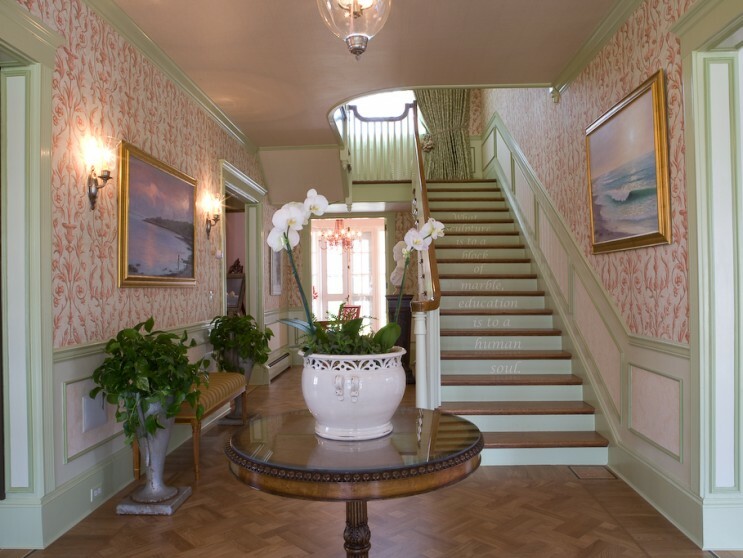 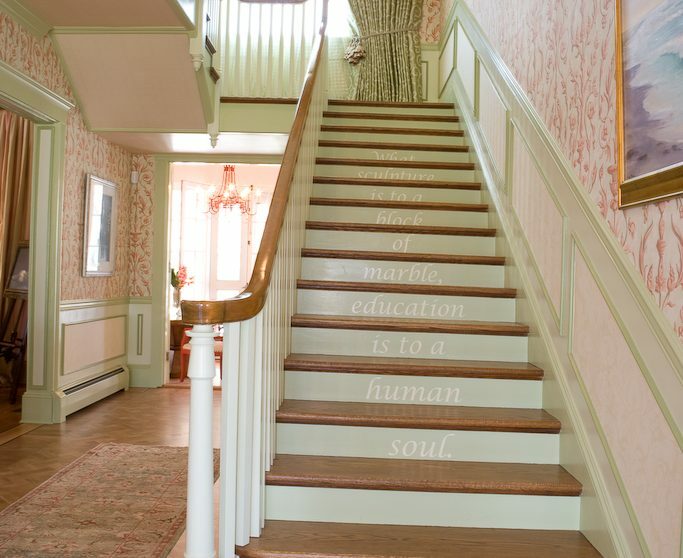 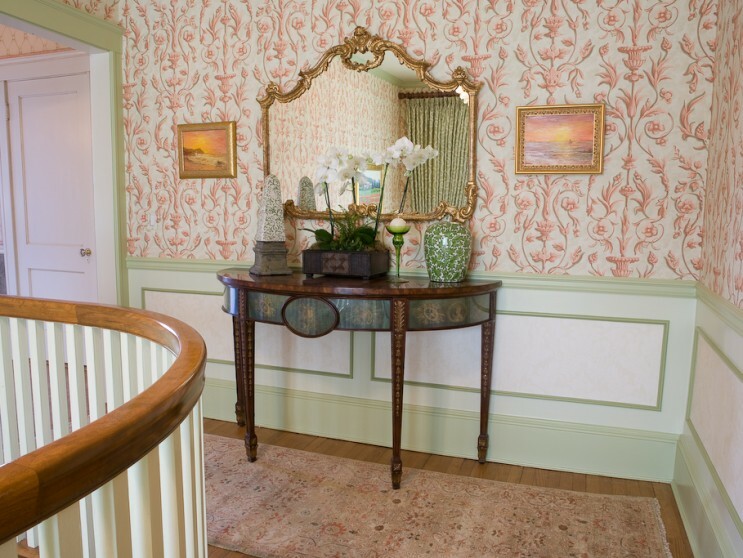 NCA designed a foyer that serves as a fitting invitation to the beauty within the elegant turn-of-the-century home. 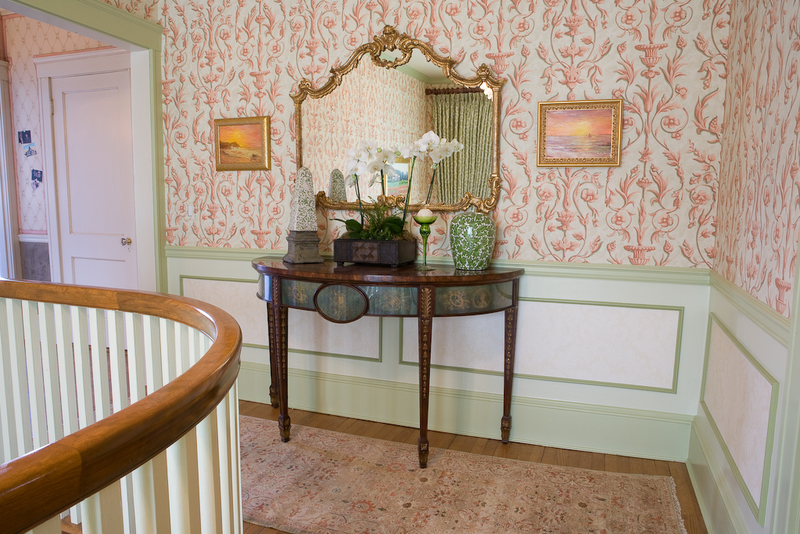 A coral, sage, ivory and crimson color palette imbues the residential space with Old World style. 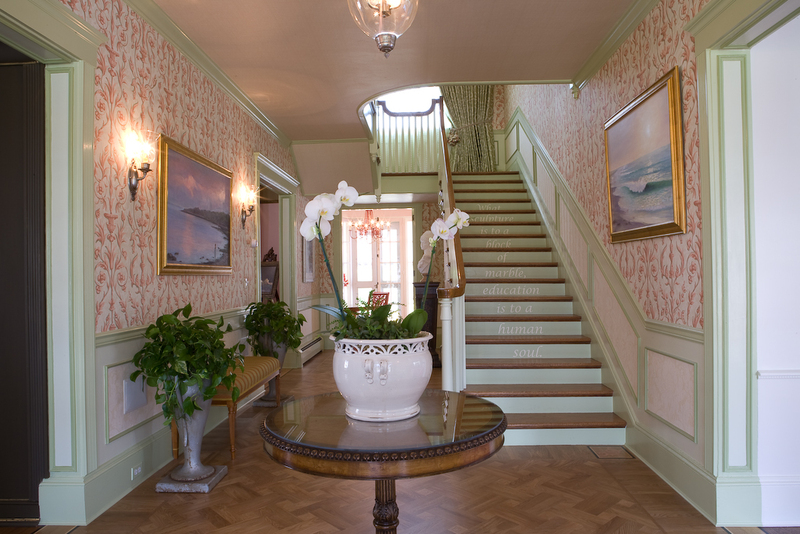 NCA’s design enhanced the foyer’s architectural integrity and created a seamless connection with adjoining living spaces.